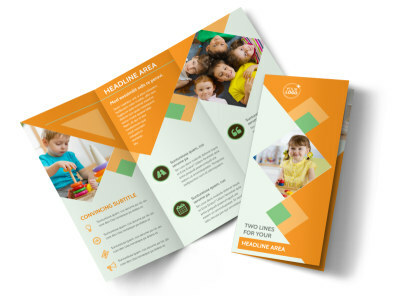 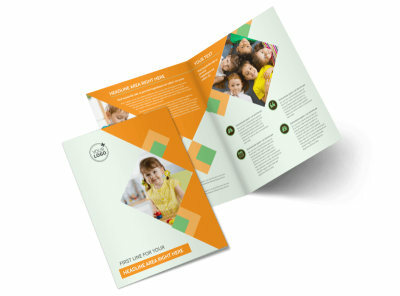 Customize our Early Years Day Care Flyer Template and more! 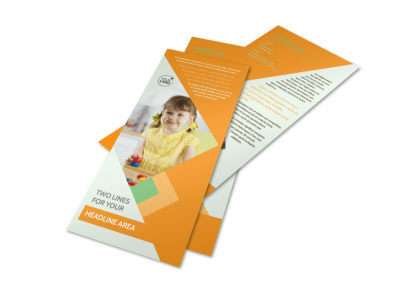 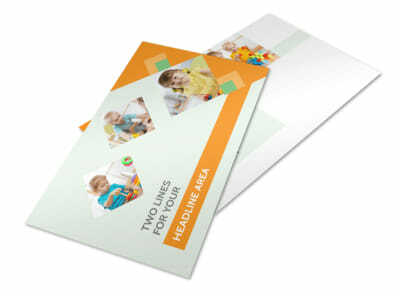 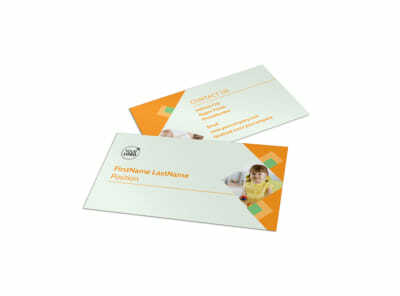 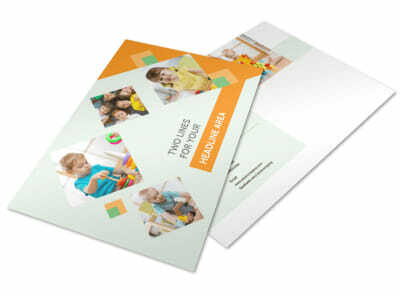 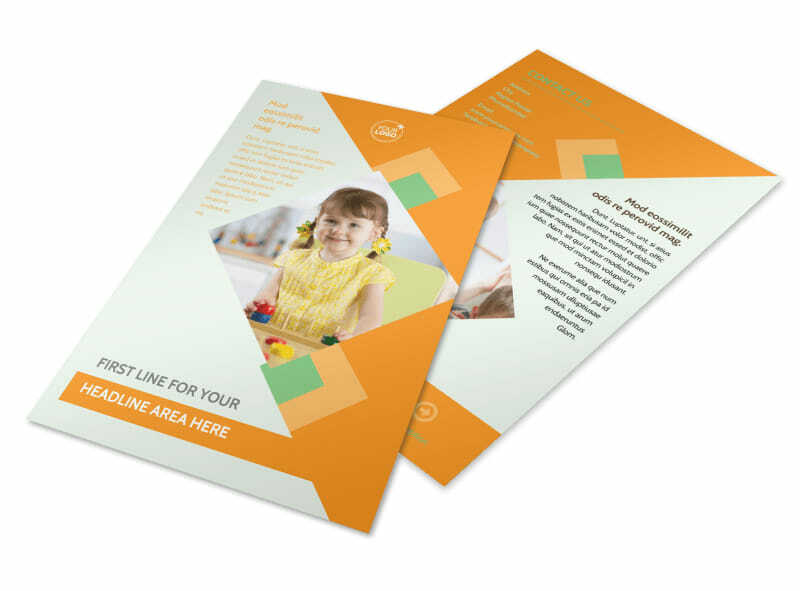 Motivate parents to check out your childcare services with early years day care flyers. 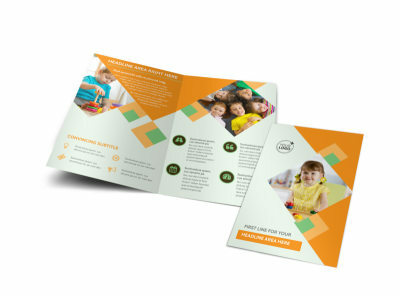 Allay fears by including information about your certifications and background, and give a rundown on costs, insurance, and more so that parents know what to expect. 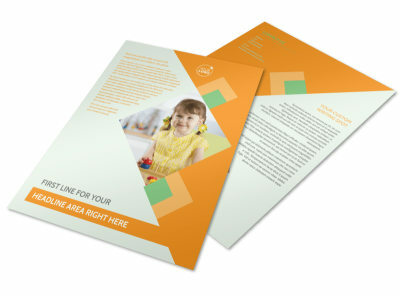 Our editor streamlines the customization process, so you can get a print-ready design in hand in no time flat.